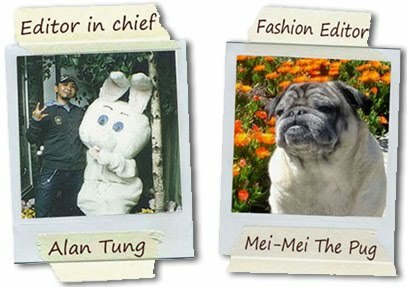 Fashionistas Daily .Com: Ancient Chinese Beauty Secret Reveal - The Rice Water ! 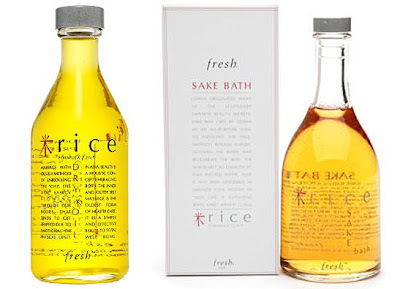 Ancient Chinese Beauty Secret Reveal - The Rice Water ! 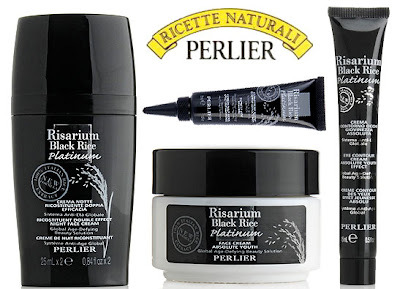 For thousands of years, the rice water & the enzymes that have been found in the sake making process has been treasured by many Asian countries as the “fountain of youth” for beautiful skins. 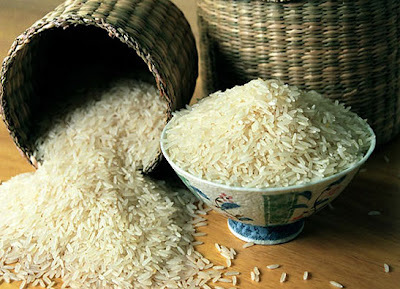 The nutrient-rich rice water can be very beneficial for the skin. When used as a toner, it hydrates, clarify & brighten the dull skin tone, reduces redness, removes impurities and even helps get rid of pimples and black heads. 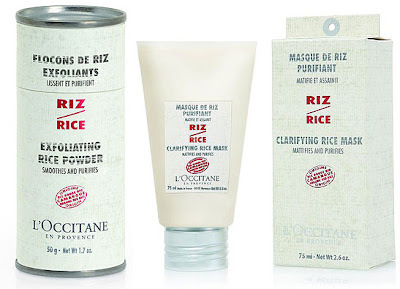 So here are some fabulous skincare products that all has “RICE” as their main ingredient to help you to achieve a youthful radiant skin! 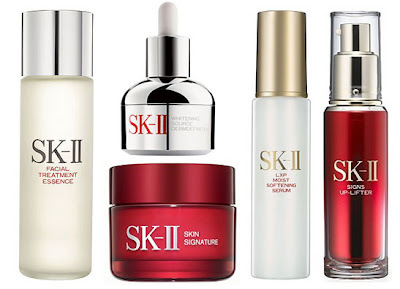 Don’t forget to check out these fabulous skin care products and start to experience the magic of “Rice” that Asian women has been enjoying for thousands f years! Just in case you can’t wait to try the benefits of the “Rice” has to offer, here is a video of a super easy and in expensive way to make your own magic “Rice” water to make your skin looking younger! I have the L'Occitane line, it is fantastic! !